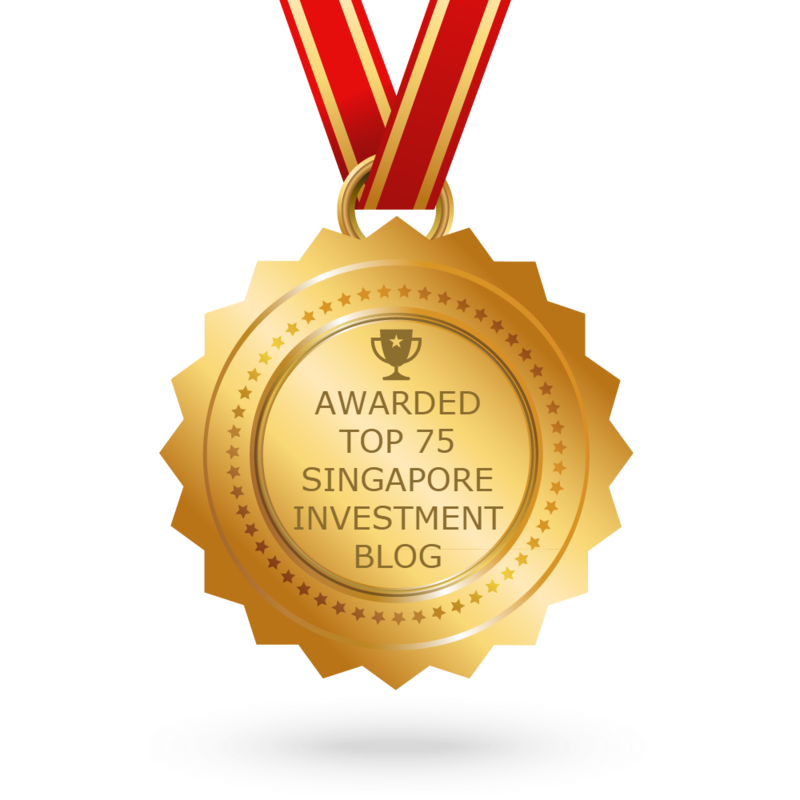 If you have been following my blog, you would know that I have added telecommunications stocks ( Singtel & M1) to my dividends portfolio. I want my portfolio to ride on the current smartphone and tablet PC craze. These are the reasons why telecommunications stocks should be part of your portfolio. Due to the rise of the middle-class, especially in Asia. There is a huge demand for fancy digital devices such as smartphones and tablet PCs. As a result of all this demand, telecommunications firms are remarkably resistant to the global economic recession. Even as consumers cut back on discretionary spending, they're continuing to pay for wireless telecommunications and data services -- these are true essential services much like electricity or water. People just cannot live/function properly without their smartphones. They are kind of "addicted" to these digital gadgets. Firms with strong, stable cash flow are just what you need in your portfolio. Telecommunications companies typically have strong and stable cash flows. That's because once these companies build out their networks and basic infrastructure, there's little additional cost associated with adding new subscribers. Strong cash flow generation allows the telecom firms to pay out significant dividends to shareholders. Singtel's dividends distribution is increasing (even though the firm has not committed dividend policy yet), Starhub's dividends have been consistently high (even rising during the 2008 credit crisis 0_o") and M1 has increased its dividends steadily. I love it when tech companies churn out products in series. So, Thank you, Apple. Thank you, Steve Jobs. Please continue to work your magic. Hoping to see iPhone 5 next year.^^ By the way, Motorola Xoom looks great too! Just to sidetrack a little here. You may wish to include Epicentre in your portfolio too. Epicentre is an Apple Premium Reseller in Singapore. The firm is venturing into China soon. Decent dividends with increasing profits over the past 2 years throughout the 2009 global recession. The article excerpt below was taken from the company's recent financial report. RIDING on pent-up demand for iPhones and iPads, homegrown Apple products retailer EpiCentre Holdings posted a record half-yearly profit of $4.7 million for the first half ended Dec 31. The 159 per cent surge in net profit for the first half of FY2011 was underpinned by strong growth in revenue to $92.1 million from $41.2 million in the same period a year ago, even surpassing FY2010 full-year revenue of $88.1 million. Profit before tax of $5.8 million for the fiscal first-half also exceeded the full-year profit before tax of $4.1 million for fiscal 2010. Group earnings per share jumped to 5.05 cents for the first half of FY2011 from 1.95 cents in the same period a year ago. 'The results reflect not only increased demand for Apple products due to the phenomenal success of the iPhone and the iPad, but also our store expansion strategy which is based on securing the very best locations in both Singapore and Malaysia,' said group chairman and CEO Jimmy Fong. EpiCentre's six stores in Singapore accounted for 88.4 per cent of group revenue, with new stores at Marina Bay Sands and 313@Somerset launched between January and May last year contributing $14.5 million to group revenue, while the three stores in Malaysia accounted for the balance. With FY2011 performance well secured as the first half has already surpassed the full fiscal 2010, EpiCentre is gearing up for expansion this year. The group hopes to open a few more stores in Singapore and Malaysia and enter China this year, said chief financial officer Joanne Chua. According to her, EpiCentre is looking for retail space in first-tier Chinese cities. While Apple's product launches will continue to drive EpiCentre's earnings, the group is also looking to diversify and raise the revenue contribution of non-Apple product sales from 15 per cent to 20 per cent, Ms Chua said. Do check it out. So far, revenue and profits are increasingly real fast for Epicentre due to the popularity of iPad last year. my only concern is that they ride on the Apple trend of techno products. (1) Barrier to Entry is not high. Even if they have secured exclusive distributorship, there are still parallel imports, people selling their phones immediately after getting it at a discount from telcos, or simply by buying direct from Apple. (2) Heavily dependent on Apple. Once Apple stops delivering new innovative products, their sales will drop significantly. They will have to change strategy by then. How, I'm not sure at all, as there are also many sellers of other series of phones. (3) Dependent on spending power. While to some, iphones (or handphones) might be a necessity, in reality, if the economy goes real bad, no one will really want to spend too much on such tech stuff that depreciates at an alarming rate. (4) The market will eventually saturate. Epicentre will experience phenomenal growth in the early stages of smartphones. However, as the penetration rate of smartphones get higher, it will be tougher and tougher to do business. On it's probable China venture, it would be tough to compete with already established local retailers. I'm not very optimistic about the venture for a resale company. Woah, nice! Inaccurate or not, loved the information. Thanks a lot!